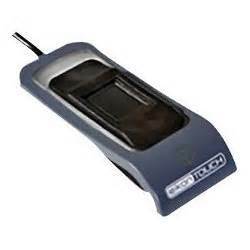 The Crossmatch™ U.are.U 5300 is a compact optical single fingerprint reader meeting both FIPS 201/PIV and FBI Mobile ID FAP 30 standards. The reader is designed to meet the high volume requirements of large-scale Civil ID and commercial enrollment and authentication applications. Incorporating a durable IP64 rated glass platen that is also highly resistant to chemical and physical damage, the U.are.U 5300 is well suited for harsh environments. The reader rapidly captures and produces fingerprint images at 500 ppi resolution in ANSI and ISO/IEC standard formats. On-board electronics automatically control calibration and data transfer over the USB interface. 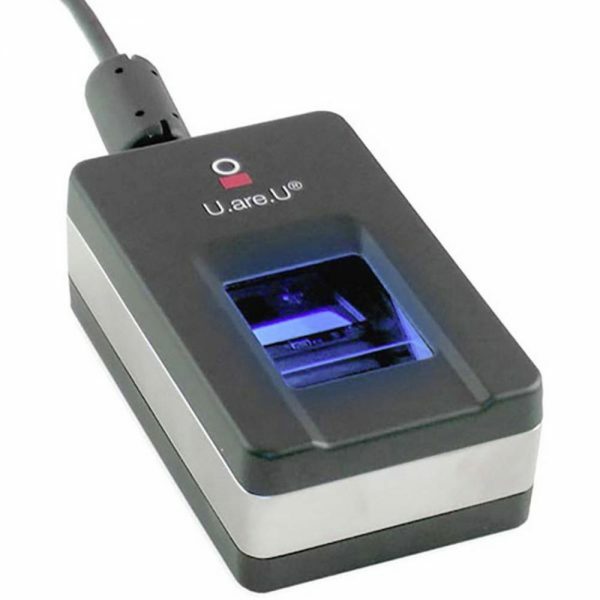 The U.are.U 5300 can be used with any standards-compatible fingerprint template extractor or matcher, including the DigitalPersona® FingerJet™ MINEX-certified Biometric Engine. 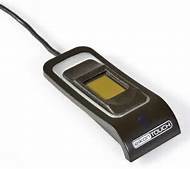 The U.are.U 5300 and the FingerJet Biometric Engine provide an unmatched ability to authenticate even the most difficult fingerprints accurately and rapidly.